and Icynene is fully BBA certified. 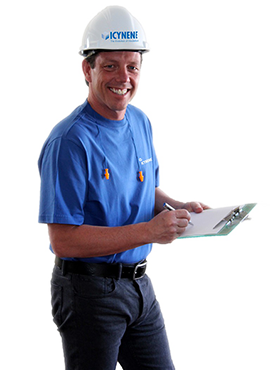 Wherever you are, we have an authorised Icynene Spray Foam installer near you. Click on a county below to view contractors in that area. 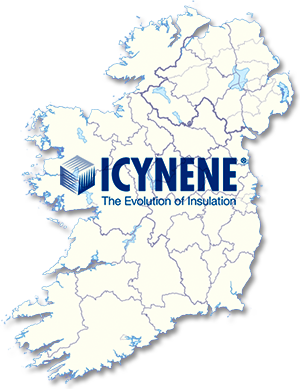 GMS Insulations are delighted to announce that Icynene Classic LD-C-50 has achieved agrement certification to Irish building regulations for direct applications to breathable and non-breathable roof membranes and felts.